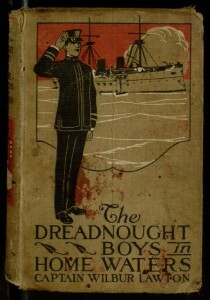 Over the past couple of years, in collaboration with Distributed Proofreaders and Project Gutenberg, we have released eBook editions of two previous books from the Dreadnought Boys series of pre-WWI juvenile naval adventures: The Dreadnought Boys on Battle Practice and The Dreadnought Boys on Aero Service. 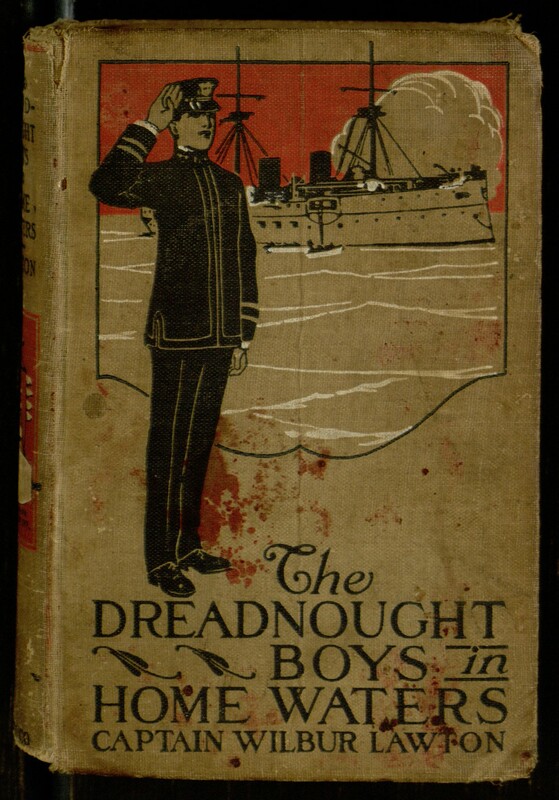 Today, we have opened up a third title for volunteer proofreading: The Dreadnought Boys in Home Waters, which also happens to be the sixth and final volume of the overall series. Anyone can help with the job of turning scanned images of this 1914 novel into a convenient, modern eBook. If you would like to participate, first read about the process in this earlier blog post, then join in the work at the project page.